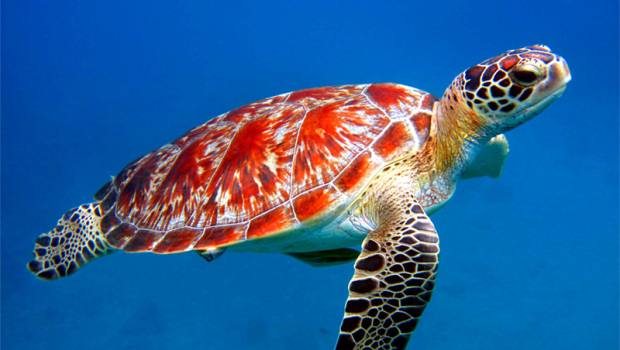 Turtles are tremendously diverse. They have more than 300 species of which each has a diet of its own. Some of them are carnivorous, while some others are strictly herbivorous i.e. vegetarians. But most of them are omnivorous, i.e. they eat both plants and animals. 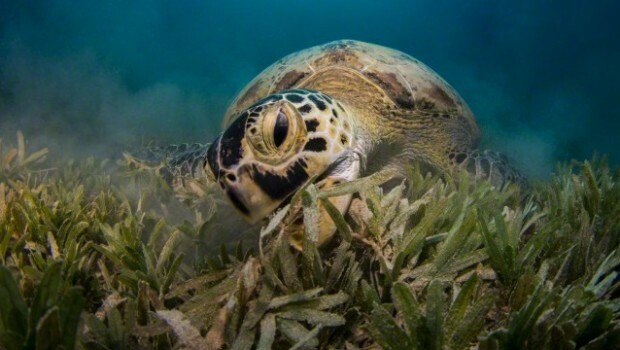 If you are planning to take a turtle as a pet and are wondering about what do turtles eat, understand that it largely depends on their particular species. The species of a turtle decides what type of a jaw it has got for masticating, what is its habitat and what type of food is available to it. For example, sea turtles may eat algae, seagrasses, sea squirts, sponges, shrimp, squid, jellyfish, sea cucumbers, crabs or cuttlefish. A Leatherback Sea Turtle which can reach a whopping 500 kg (1,100 pounds) has scissor-like jaws because it lives on a jellyfish-only diet, whereas a Green Sea Turtle is vegetarian and feed only on seagrasses and algae. 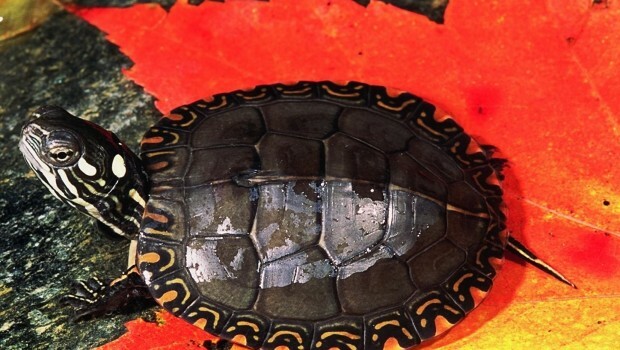 Even freshwater turtles’ diet is super varied and may include snails, worms, aquatic insects, insect larvae, water plants, crustaceans, fallen fruit and algae. 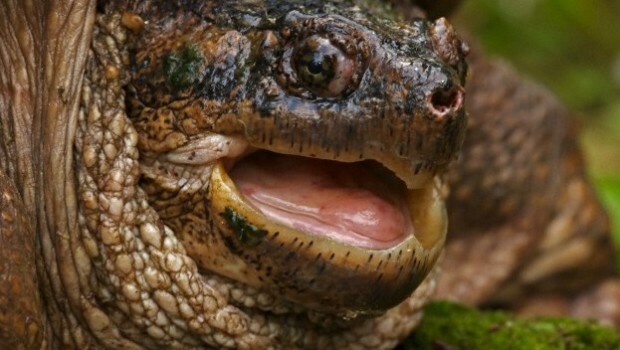 Some freshwater species like Snapping Turtle also eat frogs, small mammals, fish, snakes and even other smaller turtles. Terrestrial turtles too have again a tremendous variety in their diets, ranging from berries, grasses, fruits, flowers and mushrooms to grubs, earthworms, caterpillars and beetles. One thing has been found that both terrestrial and aquatic turtles eat decaying flesh (carrion) whenever it is available. What to Feed Turtle Pets? When you want to plan food for your pet turtle, understand that they too eat a diverse type of food just like their wild counterparts. Pet stores sell commercial turtle pellets, fish pellets, gut-loaded insects (bugs fed on nutrient-rich food), small fish and earthworms. 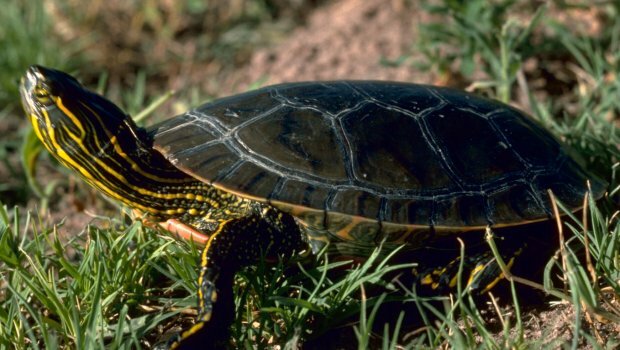 You should speak to a veterinarian or an animal specialist for planning a diet for your pet turtle. 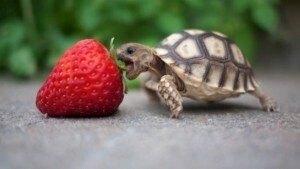 At What-Do-Turtles-Eat.com, you will get lots of information on what do turtles eat. 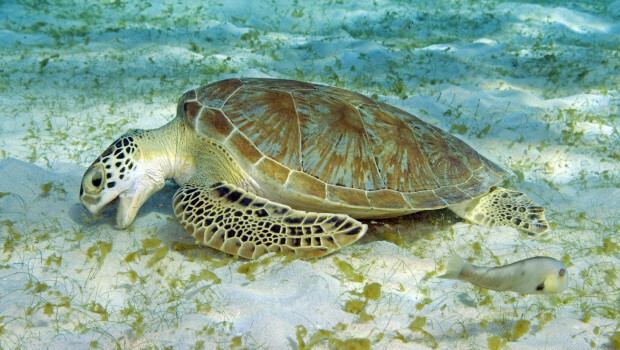 A huge variety of turtle species have been considered here and you will get useful advices for feeding them.